We all experience fear. Rational or irrational, fear is very real to the person experiencing it. But fear is like a wild beast, and when you fight against a wild beast, backing it into a corner, it doesn’t submit or relent. Instead, it fights against you harder, because it’s just trying to survive! So instead of “conquering” our fears, what would it look like if we instead sought to understand them. Because if you can understand your fears more, you can learn to fear “fear itself” less. Welcome to the Fear Less U. 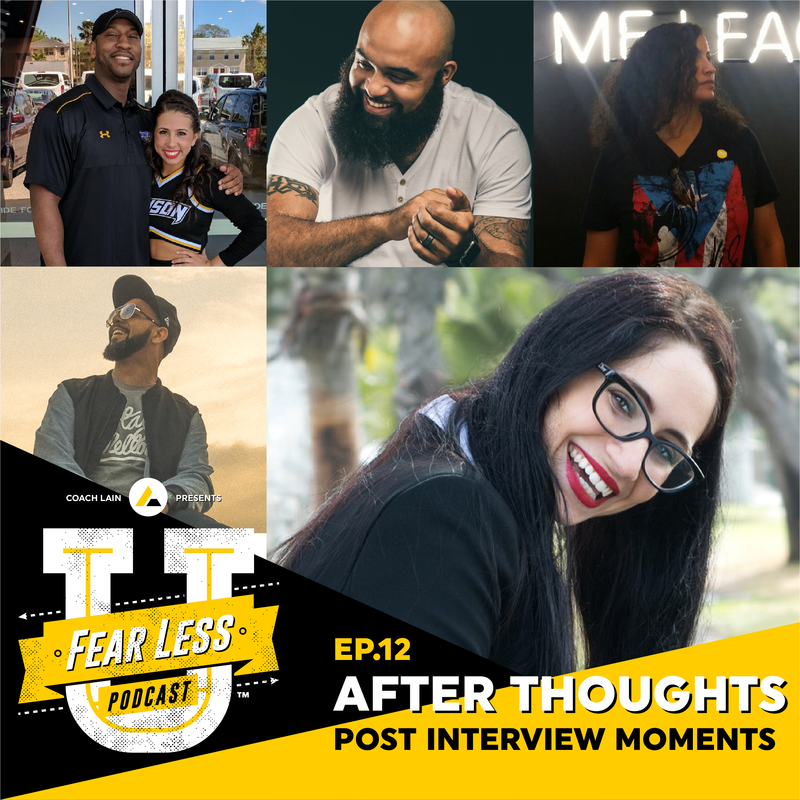 In this episode, I sit down with Dwight Taylor Sr., aka The Great Communicator, who is well on his way to becoming the next great motivational speaker of our generation! We discuss his new book, Domin8 Your Day (Student Edition) and how you can USE fear to dominate YOUR day, EVERYDAY! Back to help me in this exploration is my friend Steph G, creator and host of the What I Love About Men Podcast, and Men’s Relationship Expert. We don’t get to answer ALL of these questions, but we do explore MANY of the complex aspects of this very male-centric phenomenon! 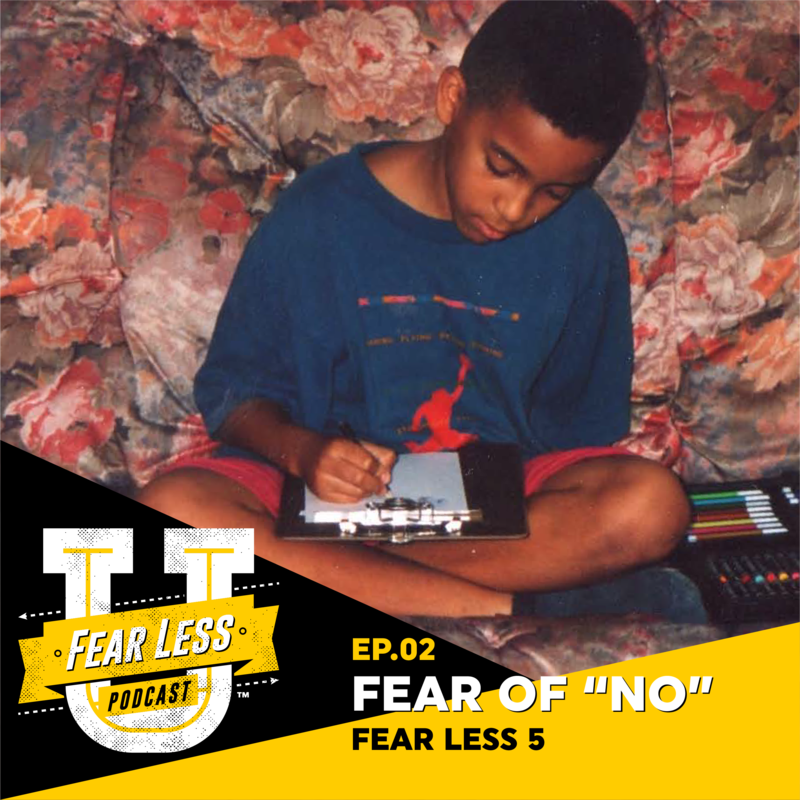 This Fear Less 5 features a segment of a previous episode that was edited out, not solely for contextual reasons, but more so for the purpose of having the very valuable information presented be able to stand on its own as a solo round. You know the interviews don’t actually end with my guests and I saying goodbye! Oftentimes, I’m on the phone with them for another 10-15 minutes after the actual interview has ended, with us talking and reflecting on the things we just finished talking and reflecting on! Haha! But it’s a great time to finish up our time together. 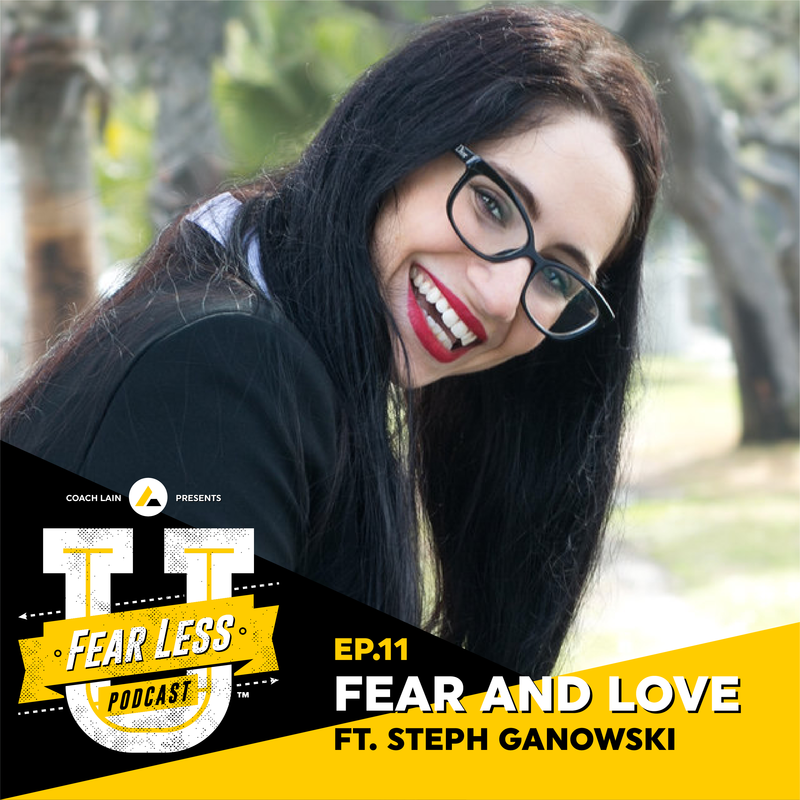 Mens Relationship Expert Steph Ganowski and I talk about 4 dating fears that are specific to men. Steph outlines 3 actionable bits of advice, we discuss common dating “myths”, one of my favorite things to discuss! Finally, we discuss “emotional blocks” from the standpoint of unresolved and irrational fear. 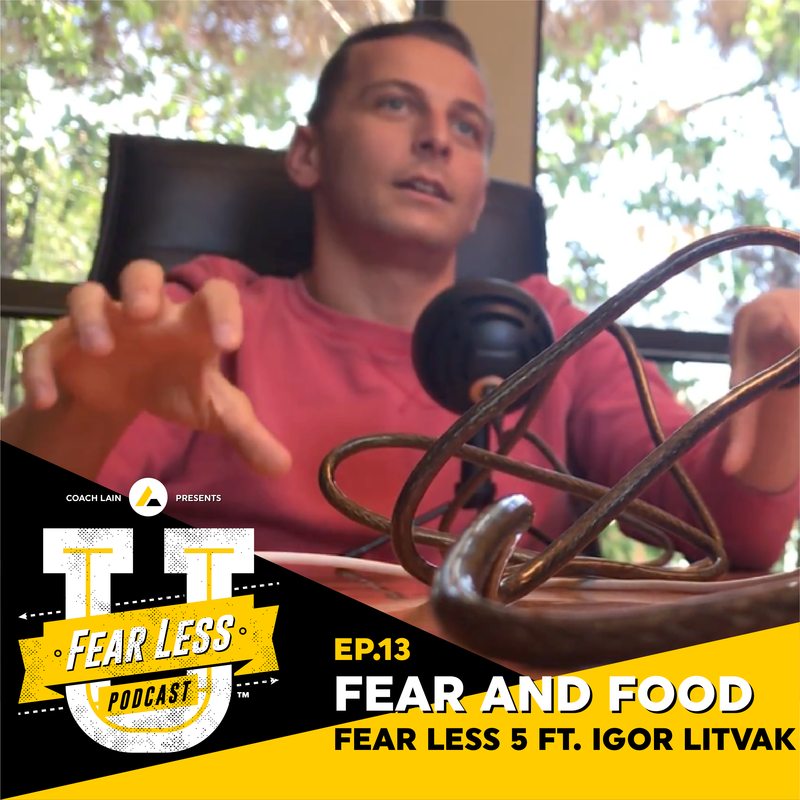 My good friend and financial expert Igor Litvak joins us on this episode of The Fear Less U to discuss money. Why is it that money is so emotional? Why is it that we have such a hard time talking about it with our spouses, families, and ourselves? Why are we so afraid of this artificial, man-made construct that we allow it to ruin our day, our mood, our marriages, and our lives? Why do we fear money? 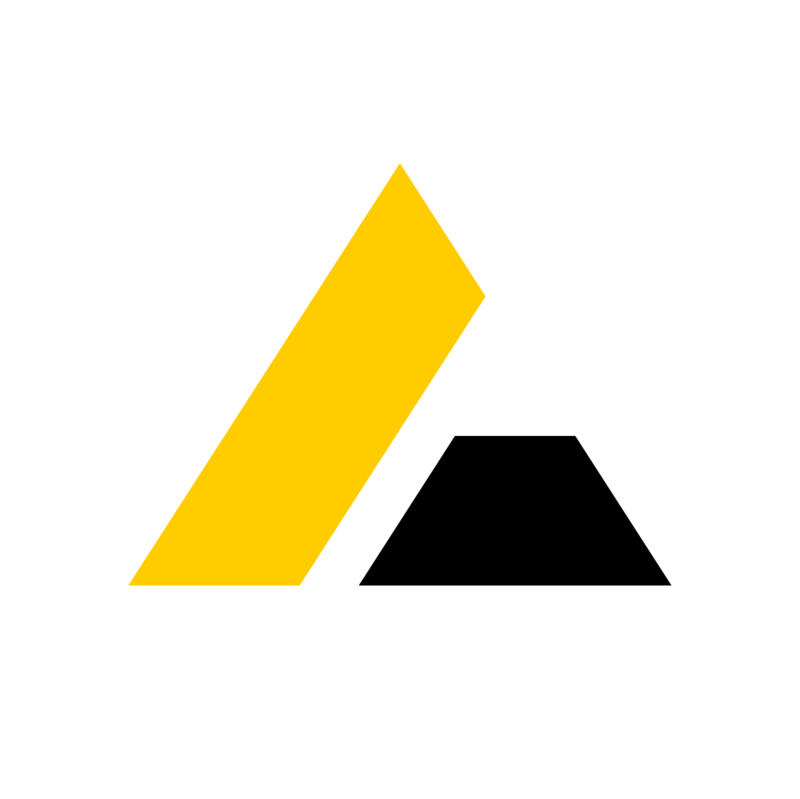 If I had to give Aida a title as an expert in some field, it would be observation, introspection, and forgiveness. She is a testament to what the power of forgiveness can do to your life, and how learning what truly matters in your world helps you focus your love and your efforts. 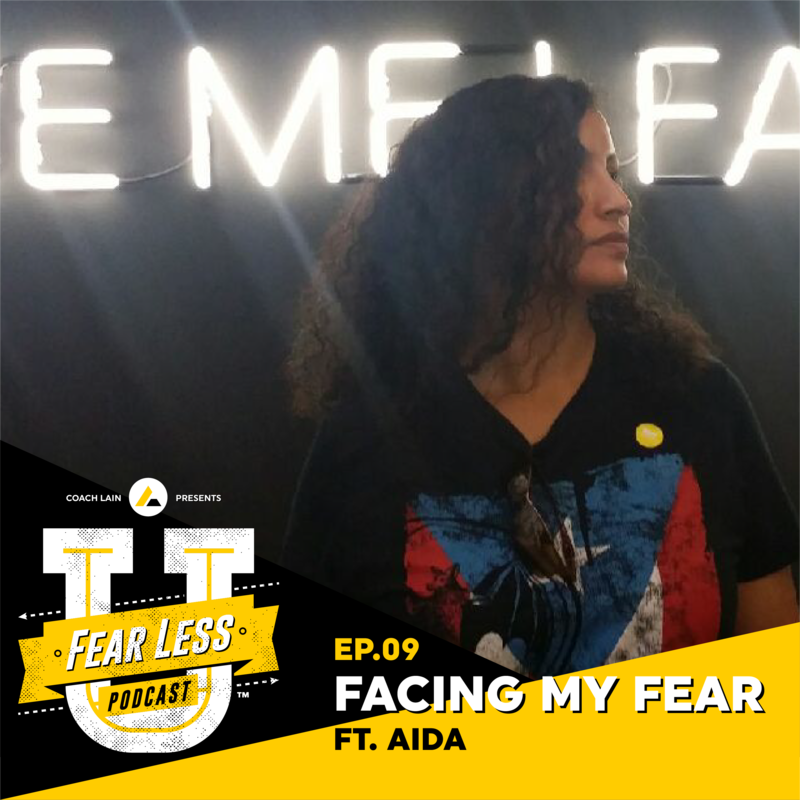 In this episode of the Fear Less U, I had the good fortune and honor to interview one of my oldest friends, someone who I’ve always held in high esteem because of his gift of eloquence, his heart for service, and his humility. This week, Coach Lain gets a little passionate, as he shares his call to action with all who are allowing fear to dictate their lives, fill their hearts with doubt and curse their minds. There is no such thing as a perfect time, so the best chance you’ll ever have to step into your destiny is RIGHT NOW! 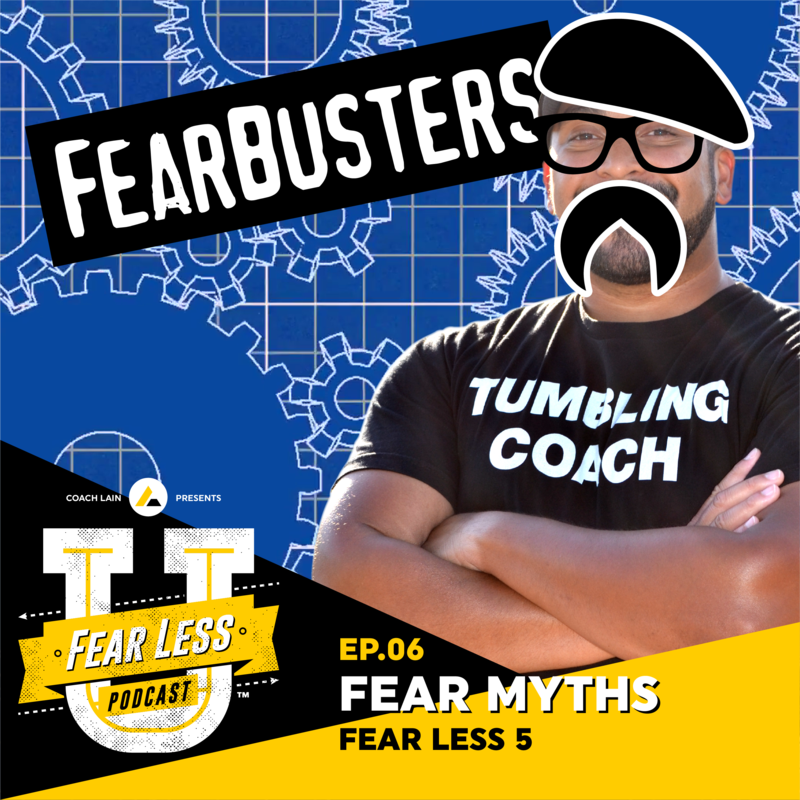 On this episode of the Fear Less U, Coach Lain explores 3 common myths about fear and puts them to the test! I’ve hand-selected 3 of the most common and most damaging myths that I commonly come across about fear that need to be immediately busted! 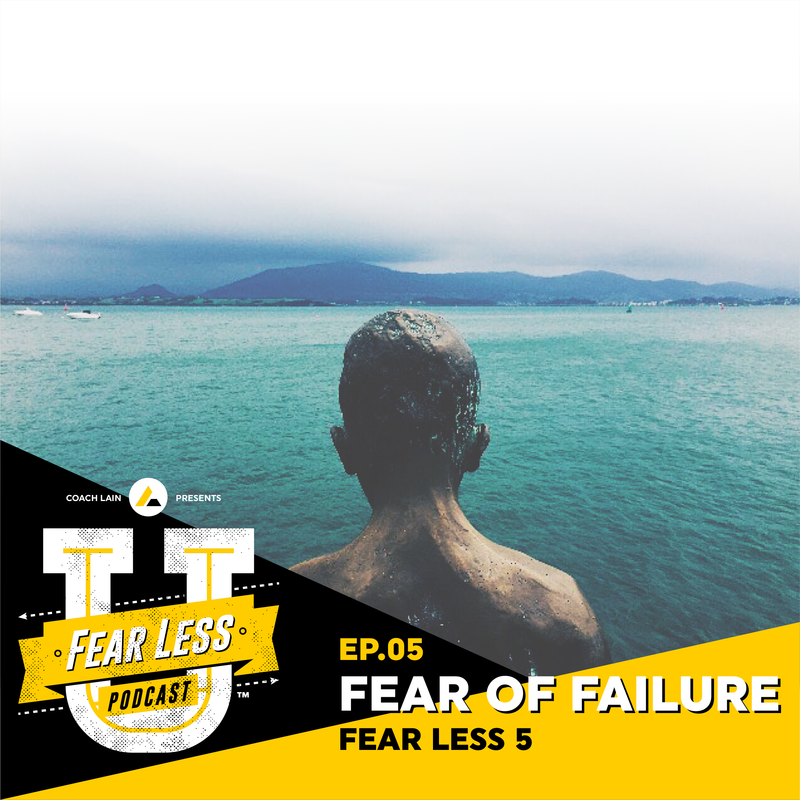 In this week’s Fear Less 5 solo round, Coach Lain touches on the concept of “atychiphobia”, or “the fear of failure”, and how the lack of being able to remain consistent can contribute to what keeps you from starting in the first place. 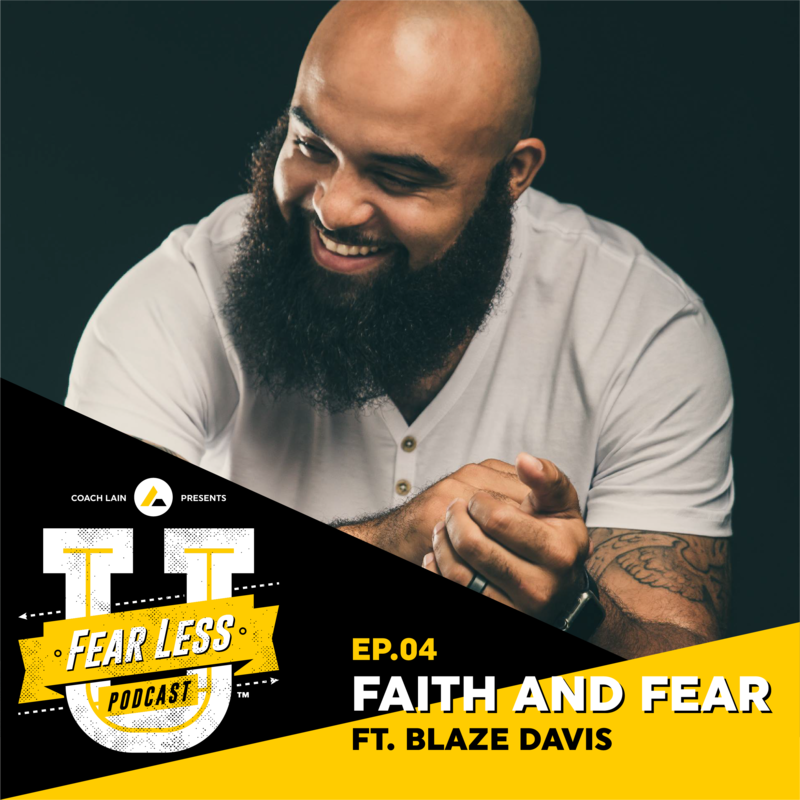 On this episode of Fear Less U, I talk with my friend Blaze Davis: father, husband, creative, and Live Stream specialist at YouTube (as well as coffee & pizza connoissuer) about the relationship between faith and fear, as well as that fateful day at YouTube headquarters. This episode is dedicated to every tumbler dealing with a mental block! 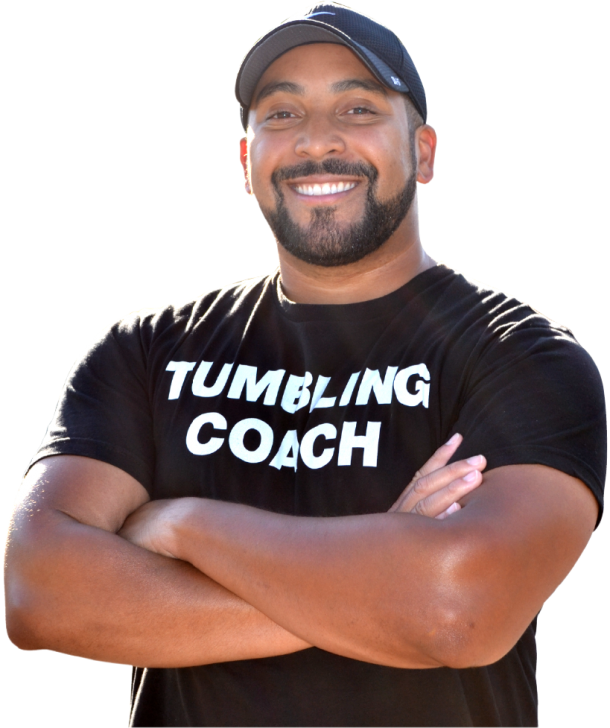 Coach Lain gives you 3 proven methods he’s used to help his athletes work through their blocks and gain a better understanding of their fear. Too often, the thought of rejection keeps us from taking a leap of faith and venturing into the unknown. This can keep us from taking chances that might lead to us fulfilling our dreams. 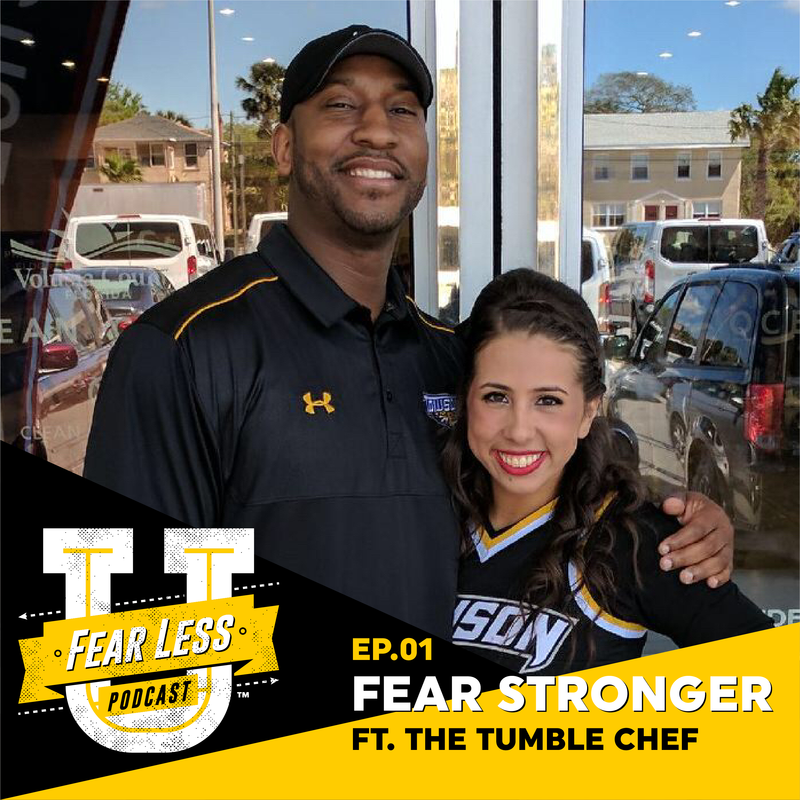 In this inaugural episode of Fear Less U, I talk with Eric Thompson, aka “The Tumble Chef” about what it means to “Fear Stronger”. Get ready, take shelter, because the knowledge bombs are dropping this entire episode!